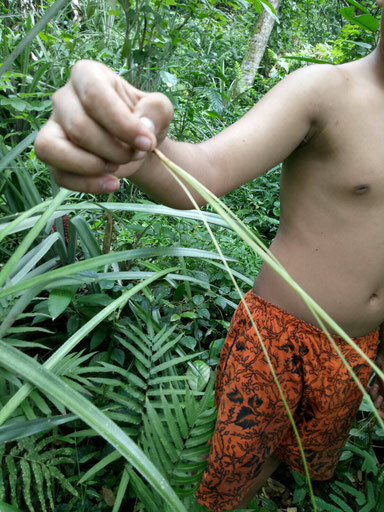 Ata grass is a type of fern that grows naturally in parts of Indonesia. In some places, it is also called "ketak." is tough but flexible and easy to weave into different shapes. Village artisans skillfully transform Ata grass into beautiful and durable baskets. These skills have been handed down through generations. Ata grass is handwoven by artisans while it is still fresh. It is a truly awe-inspiring process. 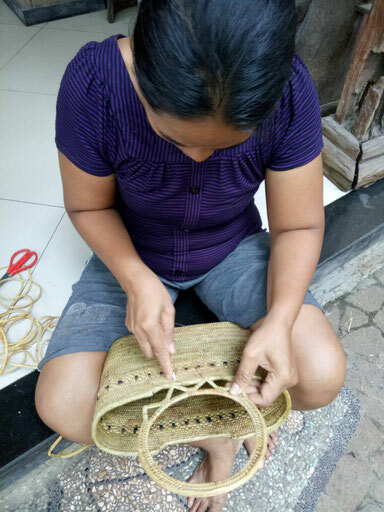 Some of AndYu's baskets are those that are woven by only one artisan in the world. 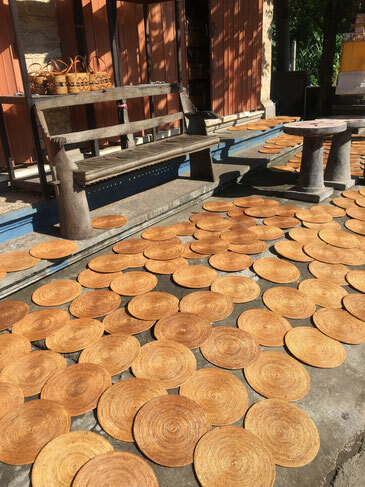 Ata baskets are dried for a week in the scorching Indonesian sun. 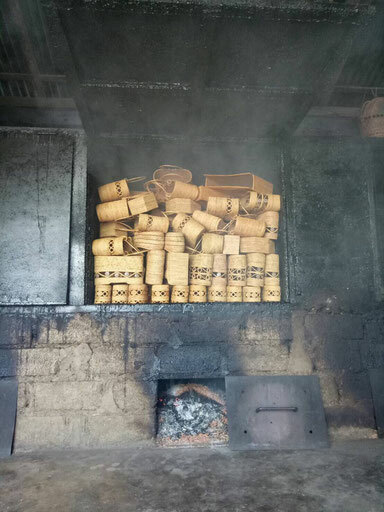 In the final part of the process, the baskets are smoked using natural wood chips. 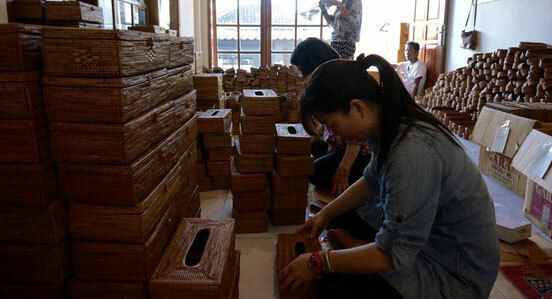 This acts as an insect repellent and protects the baskets against mold. three generations with proper care. turning the baskets a nice amber color. complete with Indonesian nature and traditional craftsmanship, is rigorously inspected by us to ensure that only the highest quality items are delivered to our customers. ata baskets that fulfill the needs of your daily life.